6 Month Blog Income Report: How I made ZERO dollars in my first 6 months blogging! Why this Blog Income Report? 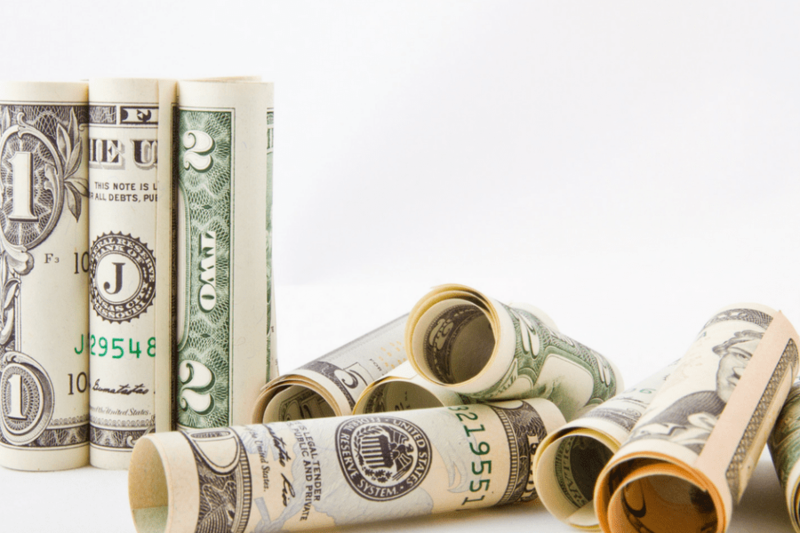 Blog Income reports are pretty popular in the blogging world. Especially for bloggers who blog about blogging.Since I started blogging in May, I've read many income reports.I enjoy reading them. They are a bit addicting. 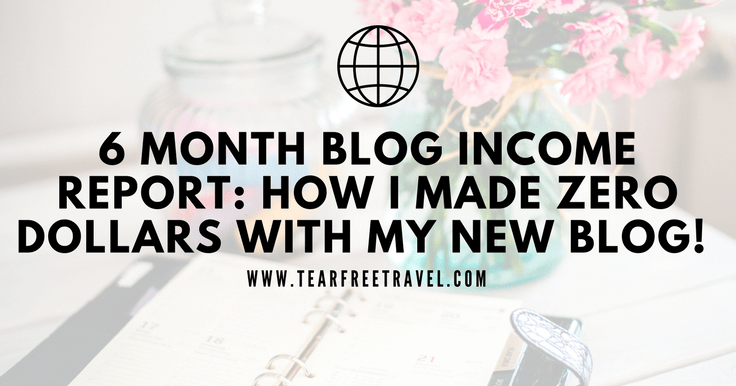 They give me some motivation and … [Read more...] about 6 Month Blog Income Report: How I made ZERO dollars in my first 6 months blogging!